Lindex expanded One Bag Habit to all its markets in the beginning of 2018 and has continued the significant decrease of plastic bag consumption in all its stores. Only about 30 per cent of Lindex customers have chosen to buy a bag during the year and the fashion brand donates about 594 000 EUR to sustainable development. “It feels great that we launched One Bag Habit on all our markets last year and to see the impact it has made. 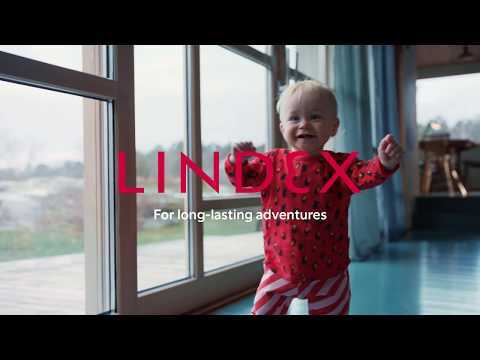 Together with our customers we continue to create more sustainable habits and make a difference for the environment”, says Anna-Karin Dahlberg, Corporate Sustainability Manager at Lindex. In the beginning of 2018, Lindex expanded One Bag Habit and now charge for all shopping bags in all its stores (excluding franchise). 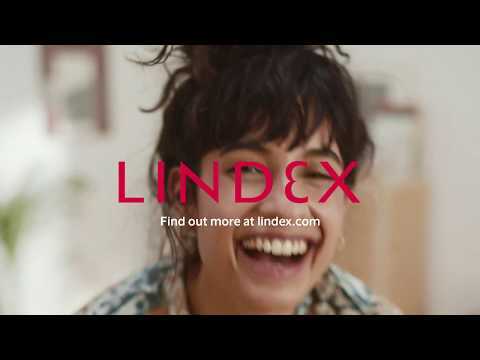 In line with One Bag Habit, Lindex donates the surplus from the sales of bags to causes that drive sustainable development, within environmental and social sustainability. Lindex donation for 2018 amounts to 594 387 EUR and will be used to, for example, finance the brand’s joint project with WaterAid to increase access to clean water, sanitation and improved hygiene in Bangladesh. The project focuses on an area where many of the textile workers who produce clothes for Lindex live. One Bag Habit is a joint initiative launched by Lindex, KappAhl and H&M with the aim to reduce the consumption of bags and raise awareness of bags negative environmental impact. The initiative was awarded “Sustainable Brand Building Initiative of the Year” by Sustainable Brand Index in 2018. The award highlights sustainability efforts and communication that has really made a difference for people, society or the environment. Some of the criteria for the award include high level of impact, innovation, challenging norms and engaging consumers. Read more about One Bag Habit here.